Most of us know the speeds and limitations of our own cars. And if you were handed the keys to a Lamborghini, you could probably drive it. But would you really be able to push that car to its full potential? Would you have the knowledge you need to know how to handle the vehicle’s capabilities? A $250,000 car like that could be fairly intimidating. 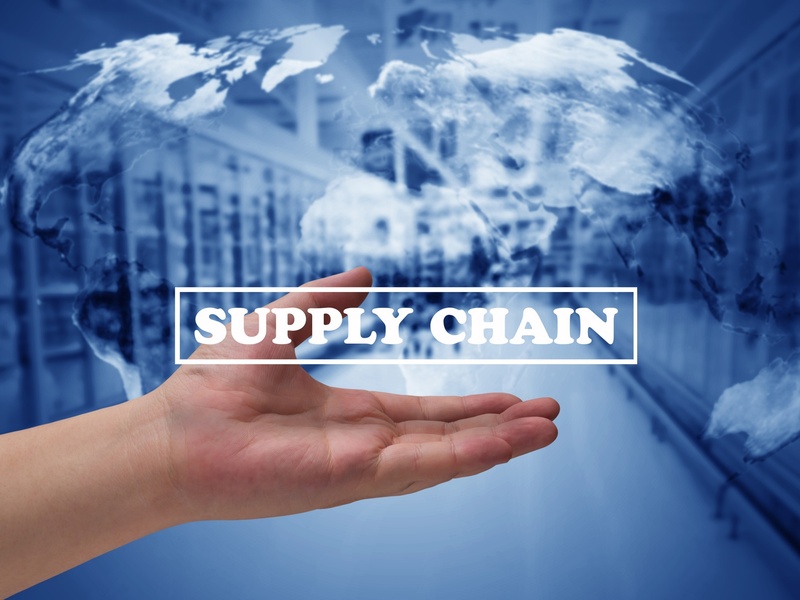 Whether you’re in charge of one line item in a large assembly line or a group of factories in the Chicago area, understanding how enterprise resource planning software such as SYSPRO can enhance supply chain management is important. SYSPRO can change how you view your work. Instead of keeping people and plants busy, you’re using data to plan the work according to production schedules. Suddenly it becomes more about achieving goals than it is about demonstrating everyone is working hard. With data in hand, you can do more in less time than you thought possible. SYSPRO ERP offers manufacturing, distribution, and other types of businesses excellent business management support and flexibility. It’s an important software used by many leading businesses to manage their finances, accounting, sales, distribution, and supply chain. Using such software can help your business flourish and remain competitive. As your business grows, however, it may be open to problems. Such problems include fraud. Fraud can happen internally, such as with employee theft. It can also happen from an external source. 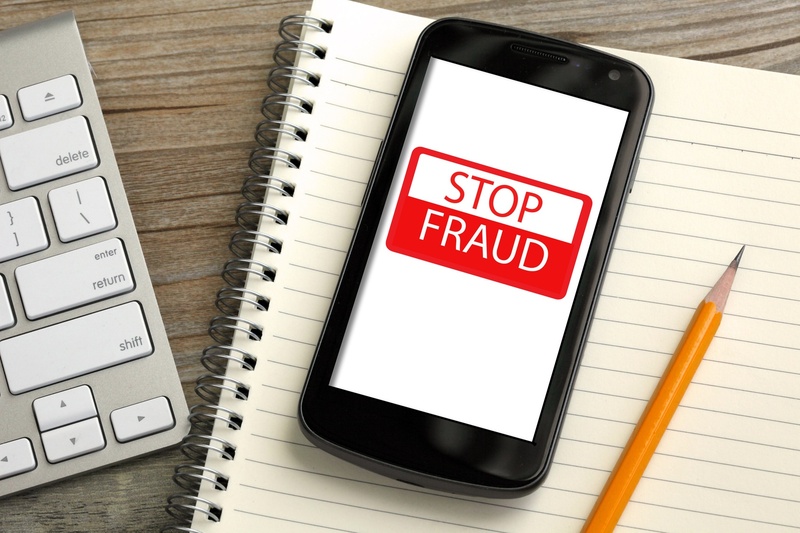 Technology is one area where companies are often open to fraud or problems from the outside.